Haitian Raboday Music star Evens Joseph alias J-Vens has died Sadurday 15 Apr 2017. J-Vens is well known for his his music Ti Mamoun. J-Vens dies in his hospital bed at St Luc hospital in Tabarre after suffering for months from injuries following a car accident. 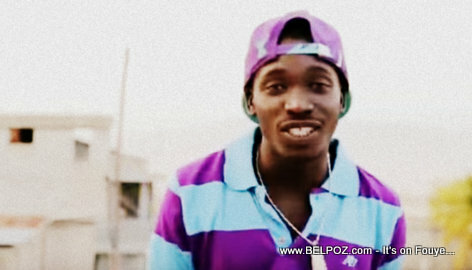 The Haitian music star was hit by a another vehicle while he was trying to get inside his own car about six months ago. He was severely injured and suffered until his death Saturday.